Through Ko Hana Rum Distillery, Robert Dawson gives a second life to Hawaiian sugar cane. 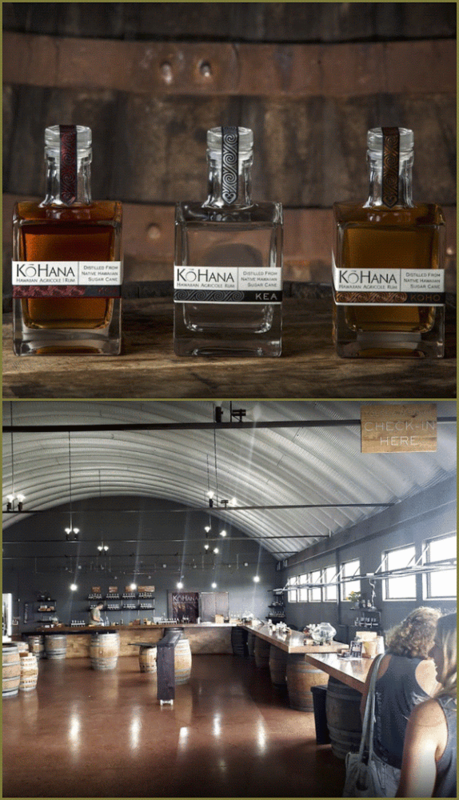 The Ko Hana Rum Distillery in Oahu, Hawaii, recently opened its tasting room. This space offers a taste experience of the different rums of the distillery. Four variations of rum made from different types of sugar cane: lahi (notes of tropical fruits), manulele (tender tones), hana aloha and pilimai. There are however 34 varieties of sugar cane that Ko Hana grows in its plantations. The In Situ tasting offers 2 white rums, a golden rum aged barrel version and a rum liqueur based on Hawaiian chocolate. As a visitor you also have the opportunity to discover the sugar cane plantations. 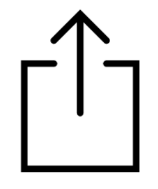 Some are greenish pink or dark brown.